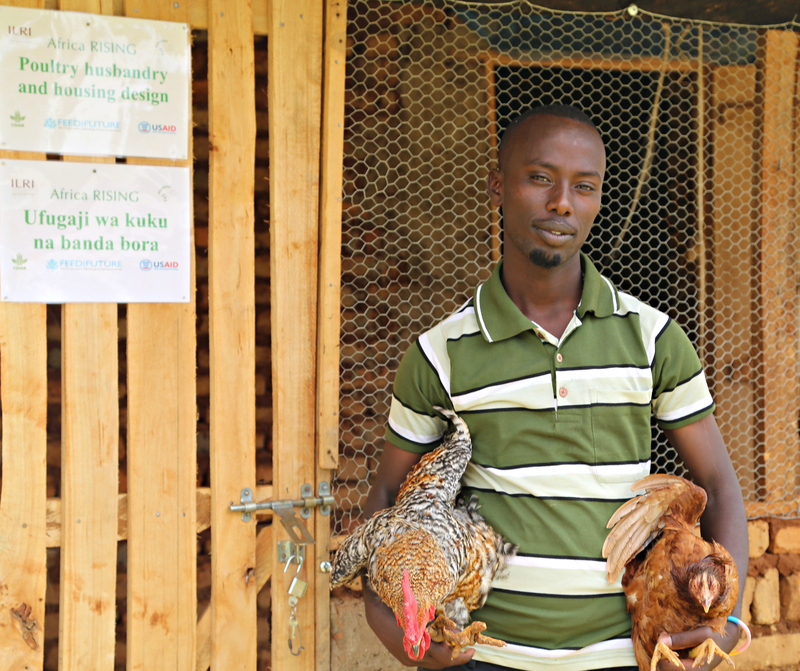 Africa RISING is implementing activities with youthful farmers in Bababti District, northern Tanzania, to improve poultry housing and husbandry activities as an entry point to sustainable intensification (photo credit: IITA/Jonathan Odhong’). Africa RISING—’Research In Sustainable Intensification for the Next Generation’—is a multi-institutional research-for-development project involving more than 100 scientists from 11 international CGIAR centres and 39 African national agricultural research systems. These scientists and their organizations are unpacking a wealth of credible research-based tools, products and approaches able both to enhance and to sustain the intensification of crop and livestock agriculture on the continent. The products and successes generated in the first phase of this project include everything from better crop varieties to smarter cropping systems to more fertile soils to improved livestock feeding to safer foods to better household nutrition . 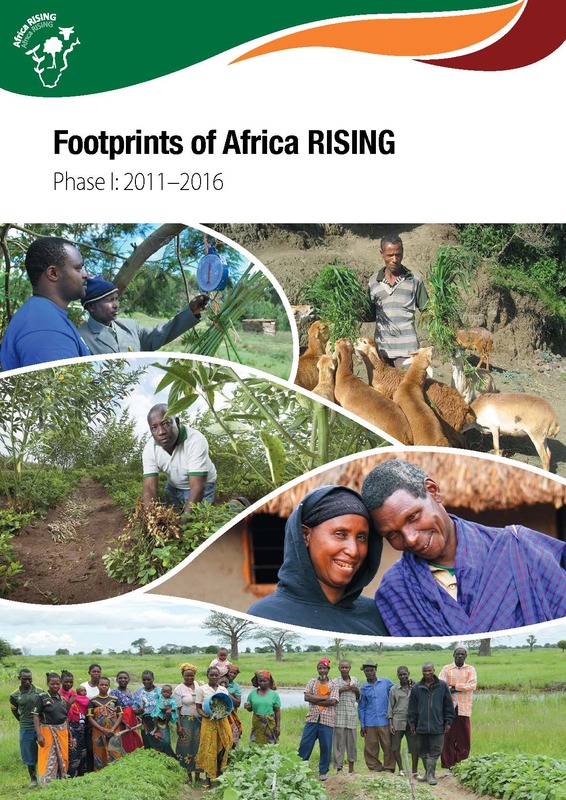 . .
Footprints of Africa RISING Phase I (2011–2016).